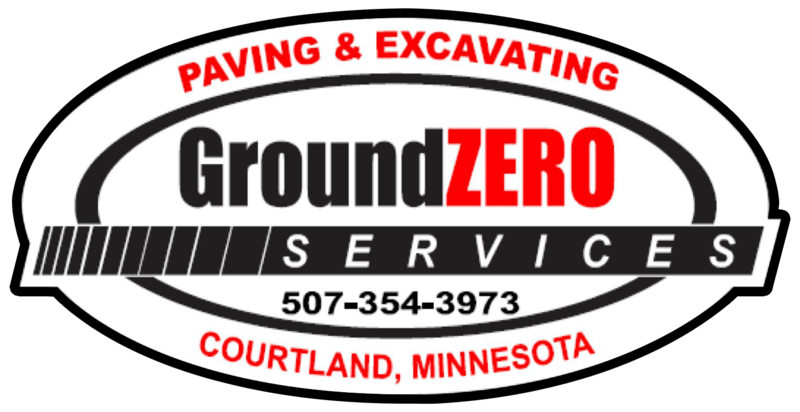 Ground Zero Services is a paving and excavating company. Our company was founded in 1999 and has been growing steadily for the past 17 years. Jason Kuester and his wife Jen Kuester are great friendly folks, and they strive to meet all of the customer's needs.. weather it be close to home base, or a two hour trip to a new town. I needed an excavator on short notice to assist us in digging in a new 2000 amp electrical service at an area school. Jason at Ground Zero was fast and friendly and his crew did an awesome job, including cleanup. I will definitely use their services in the future!